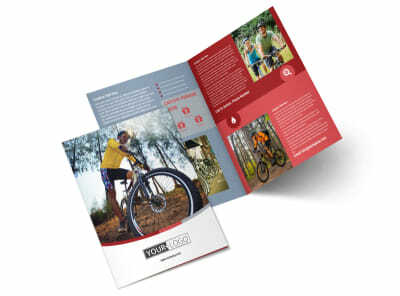 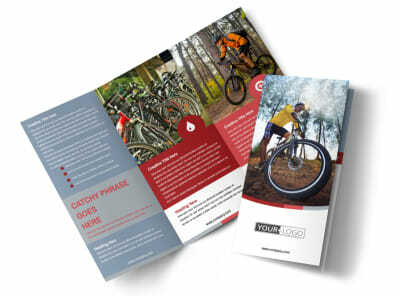 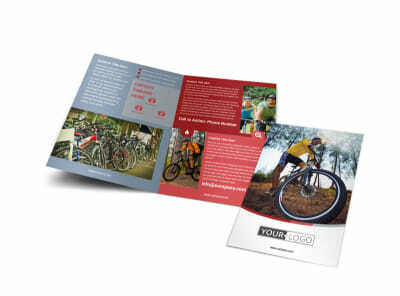 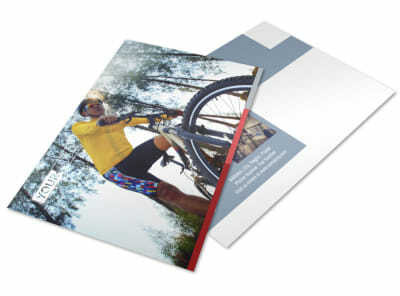 Customize our Bike Repair Shop Flyer Template and more! 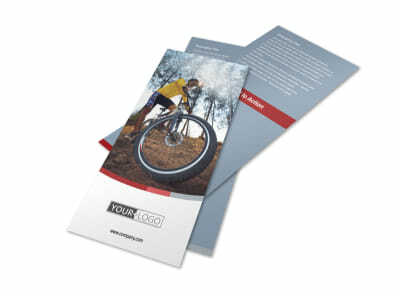 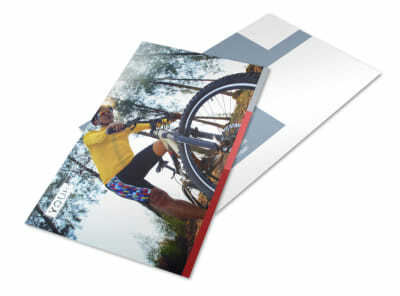 Be the one bikers turn to by positioning yourself as an authority with our bike repair shop flyers. 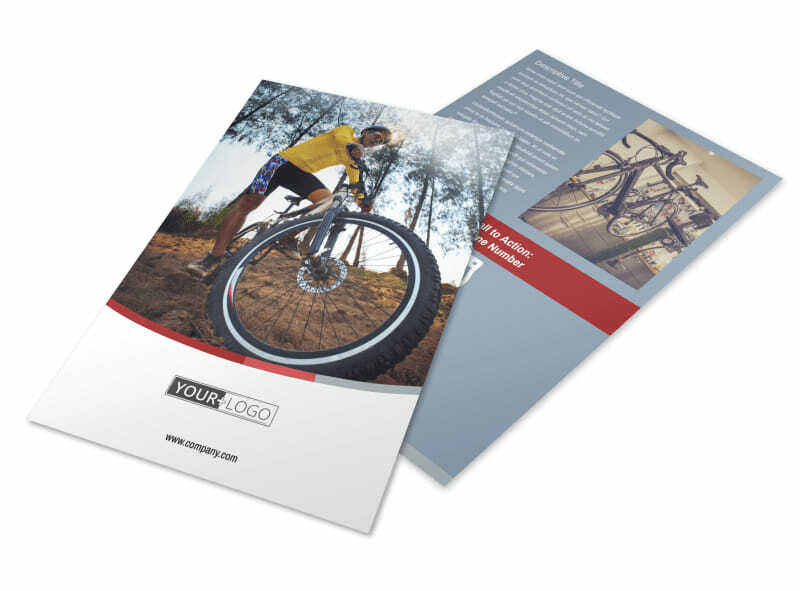 Customize your flyers with images, graphics, and more, and then hone your design with biker-speak to drive home your message. 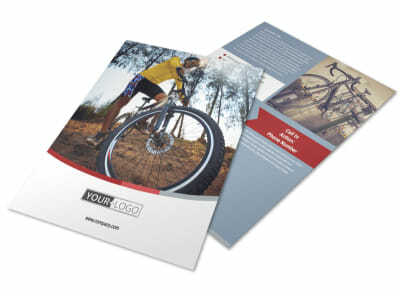 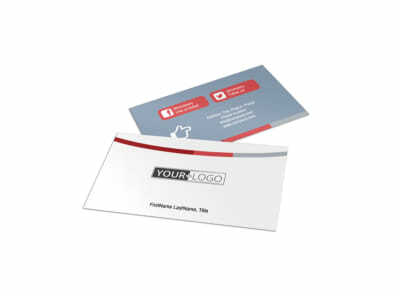 We offer premium printing services using high-quality paper and ink or print your flyers yourself from your own printer for immediate access to these invaluable marketing tools.